Linda in portuguese means "beautiful". 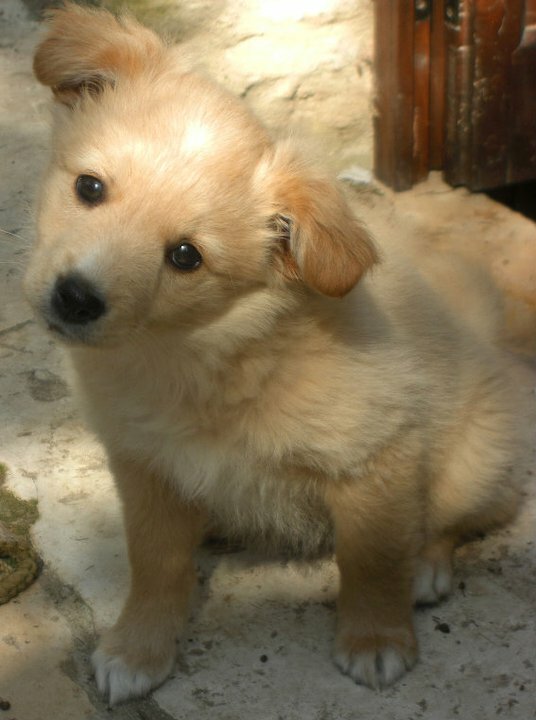 And our dog (not so little now) has always been so cute, so beautiful, so Linda! Oh my goodness, so beautiful.